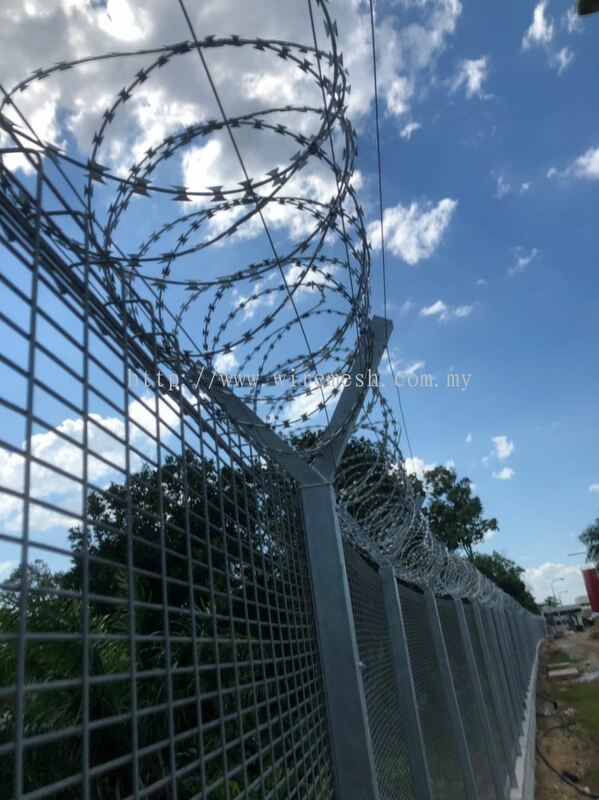 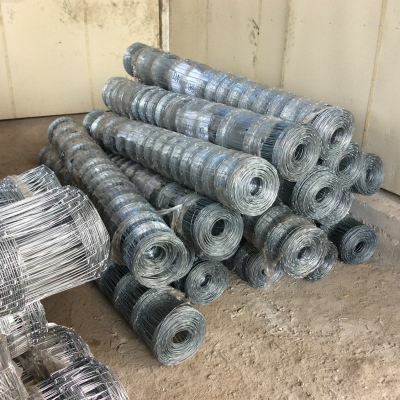 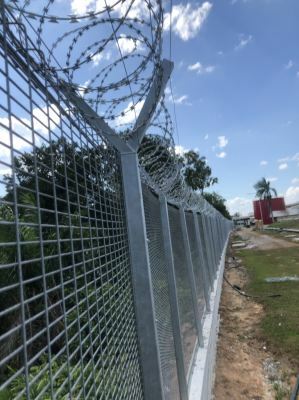 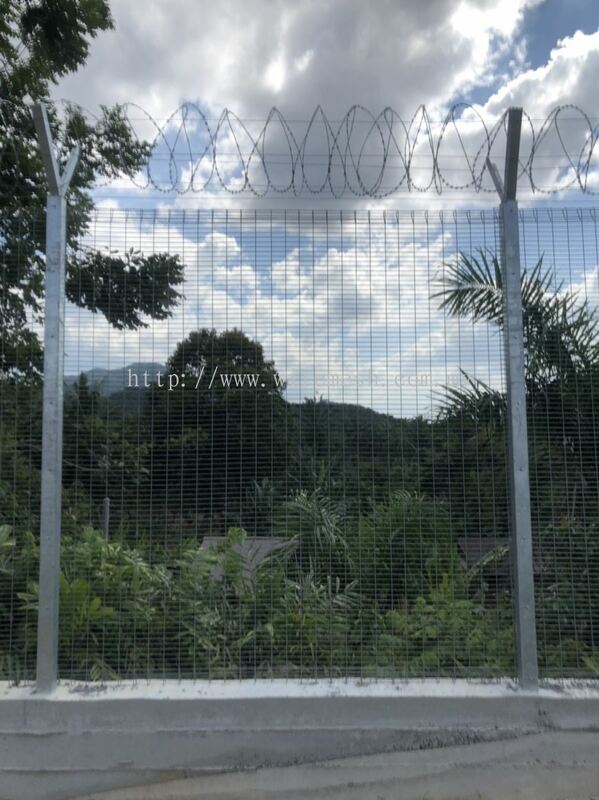 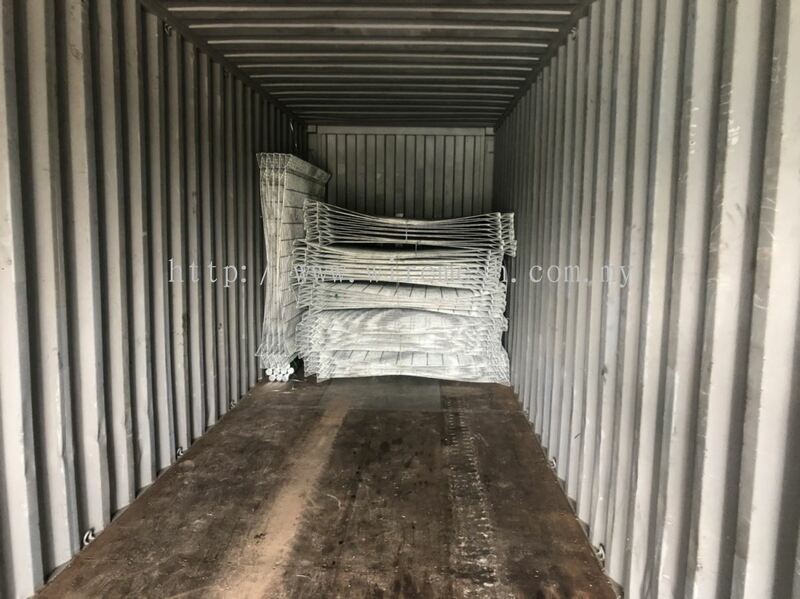 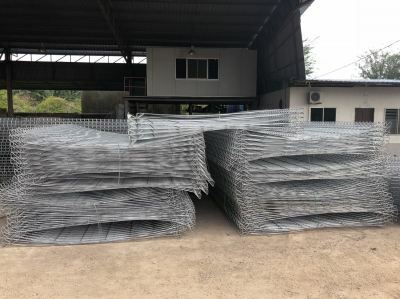 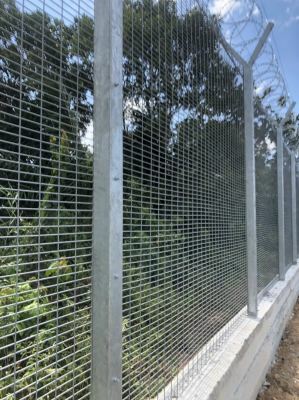 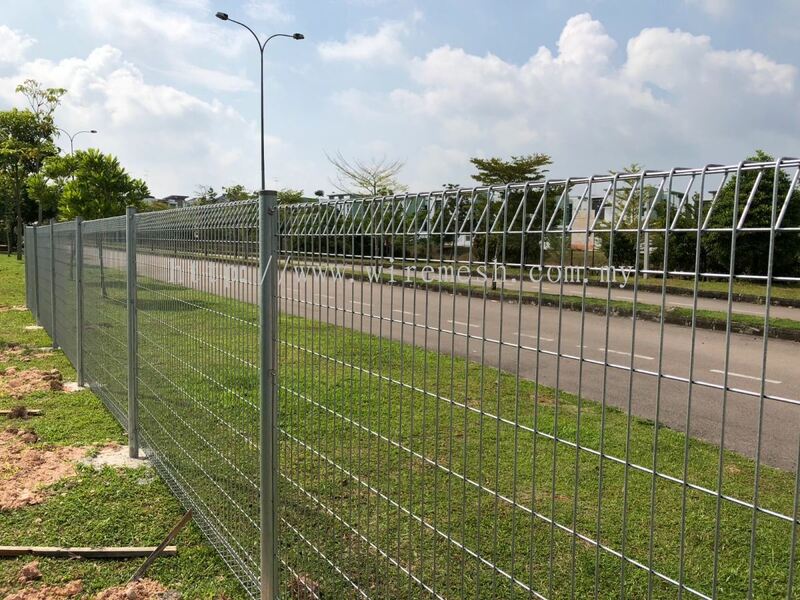 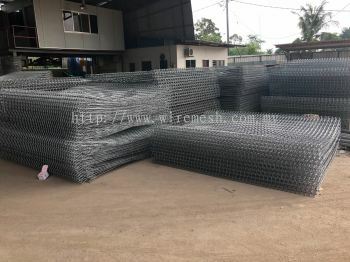 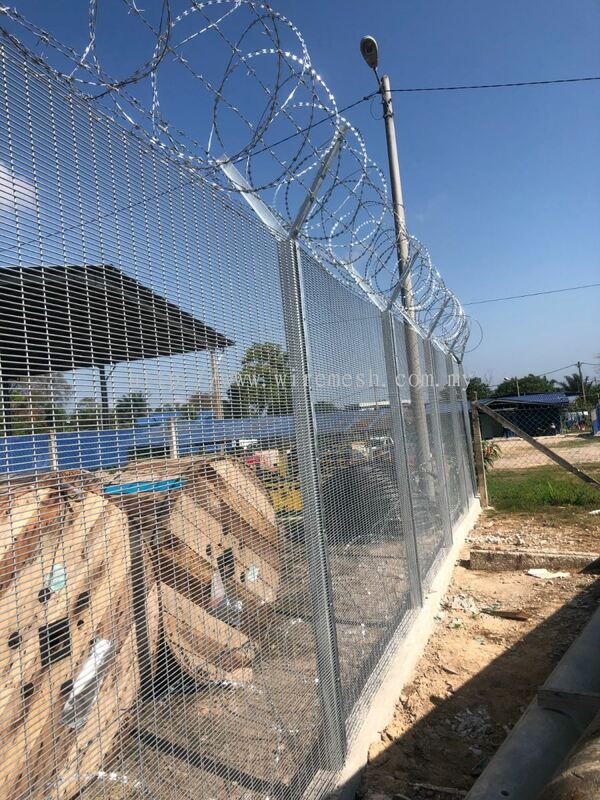 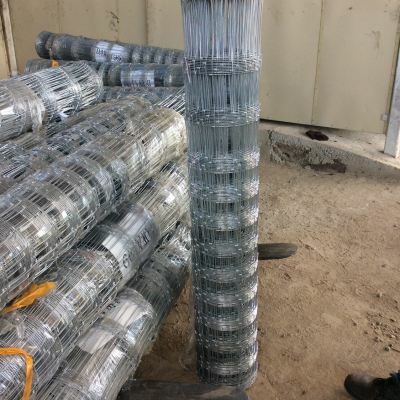 Kluang Wire Mesh - We specialize in high security fence, B.R.C wire mesh, chain link fence and barbed wire. 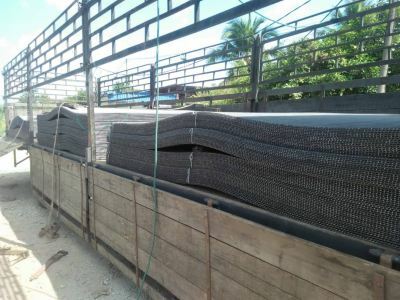 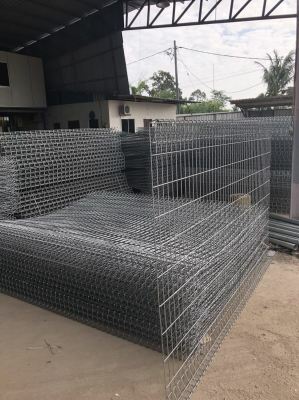 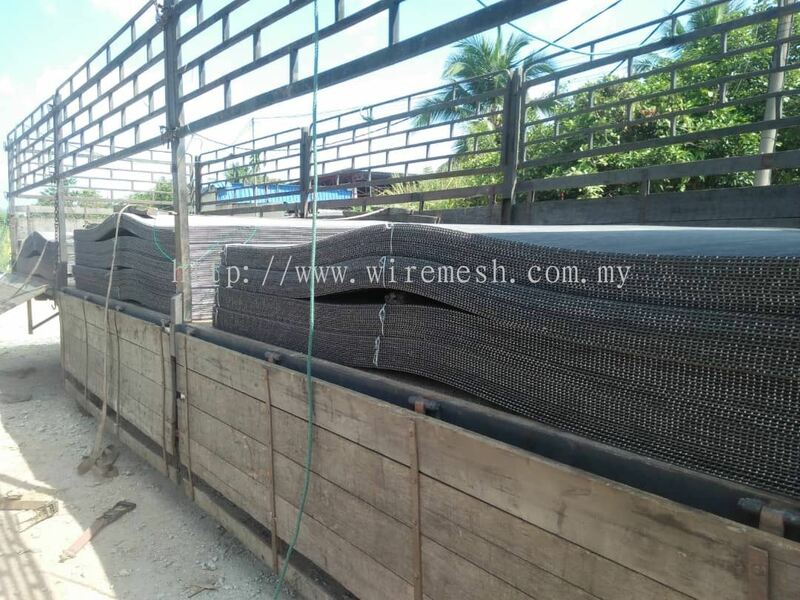 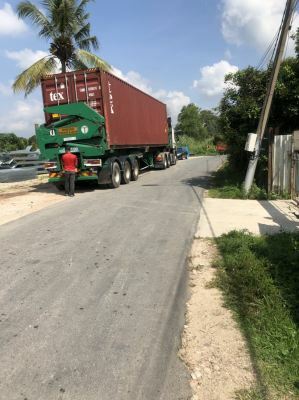 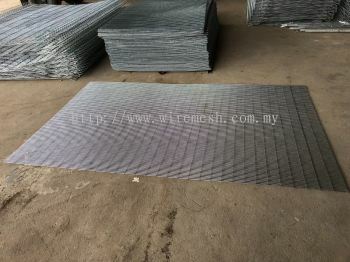 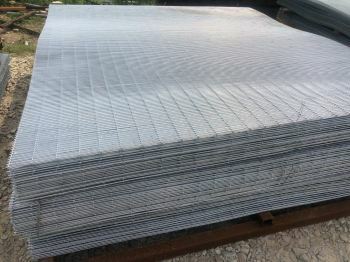 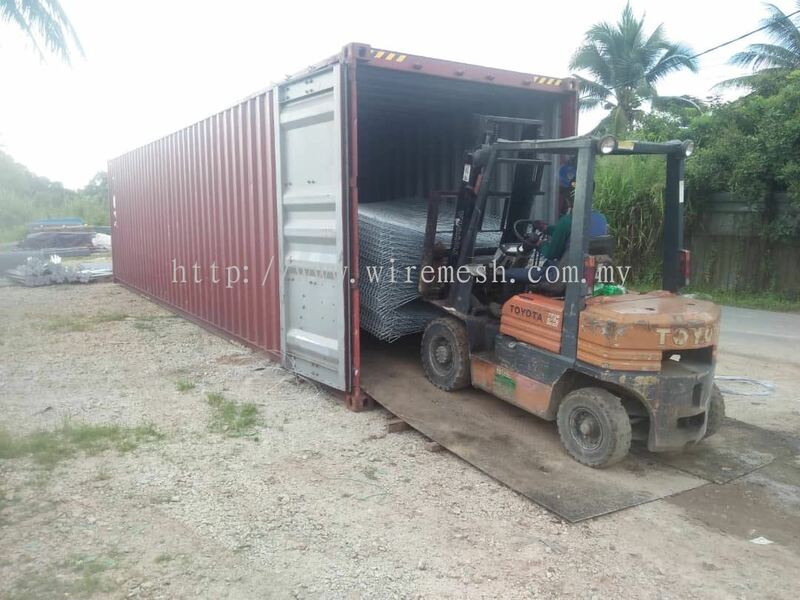 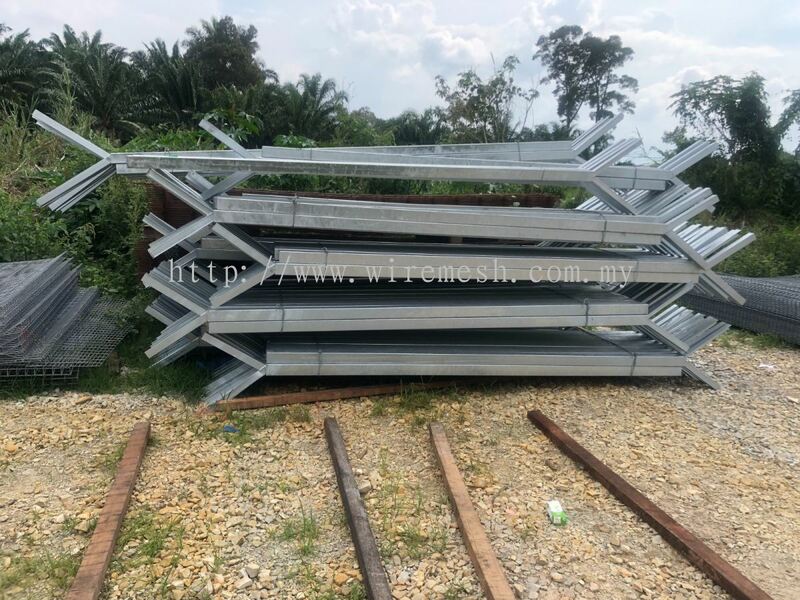 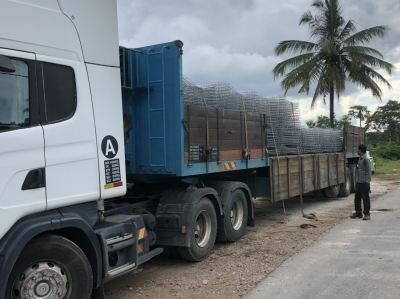 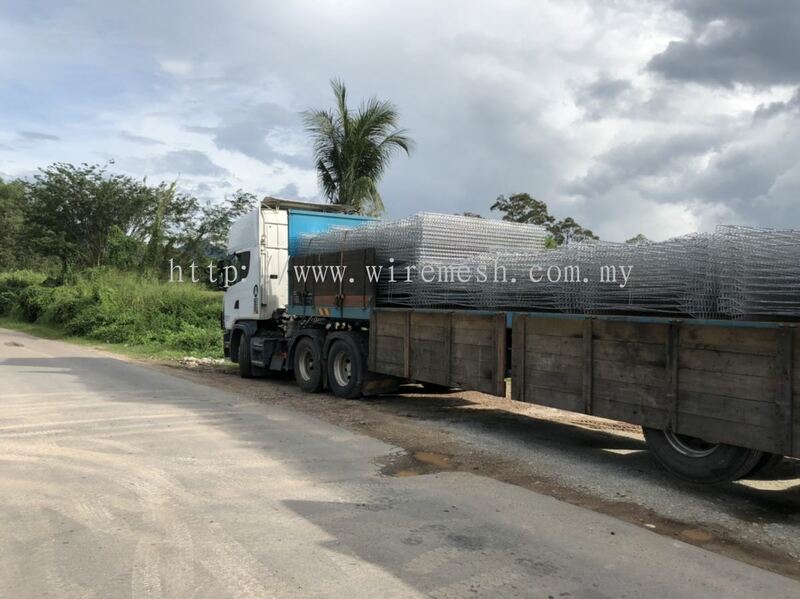 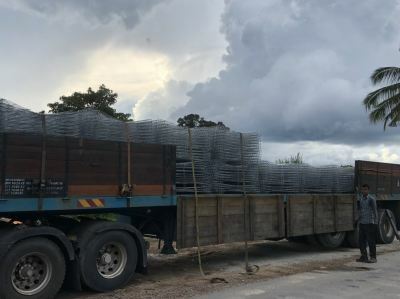 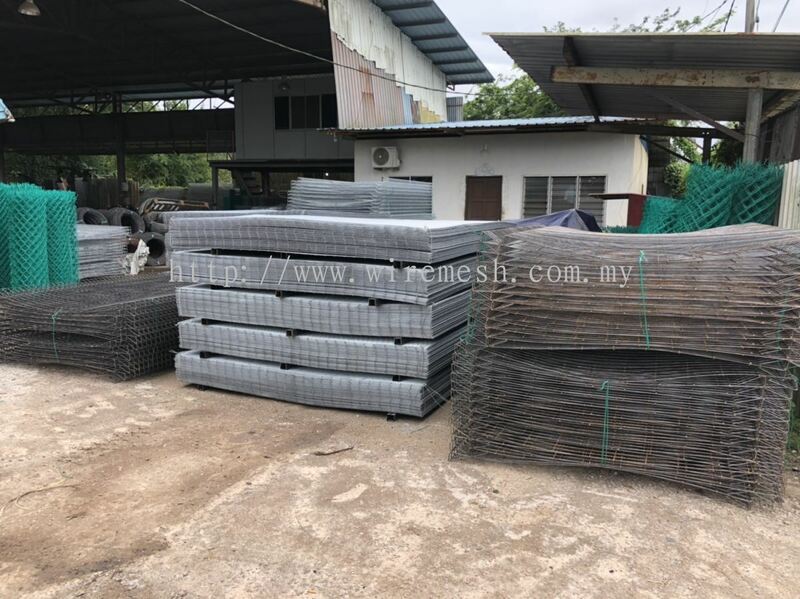 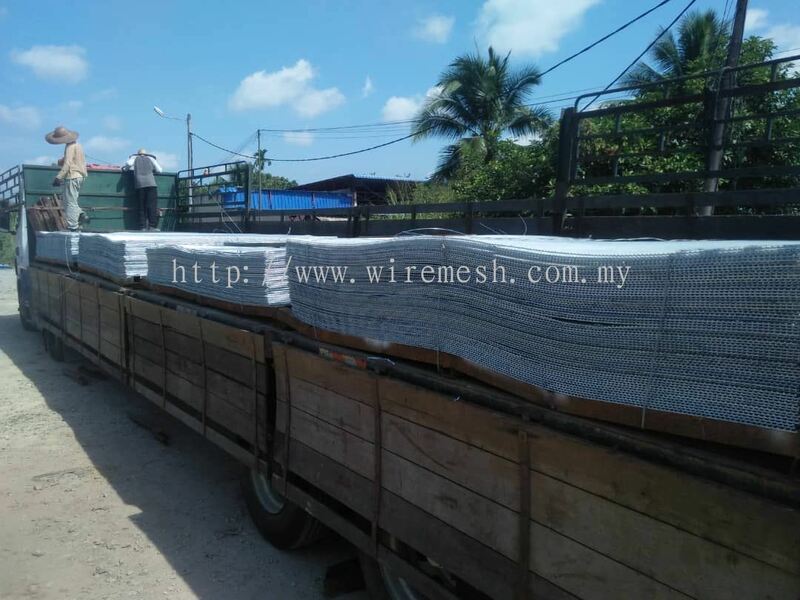 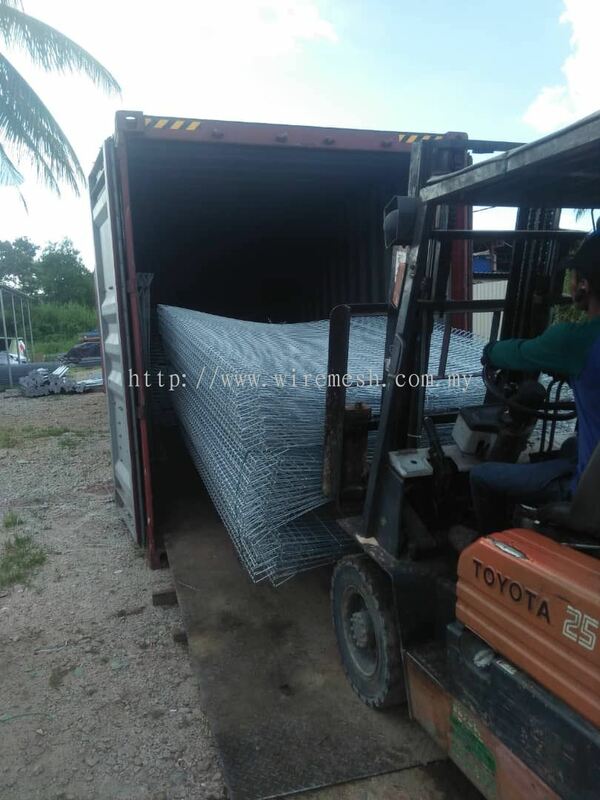 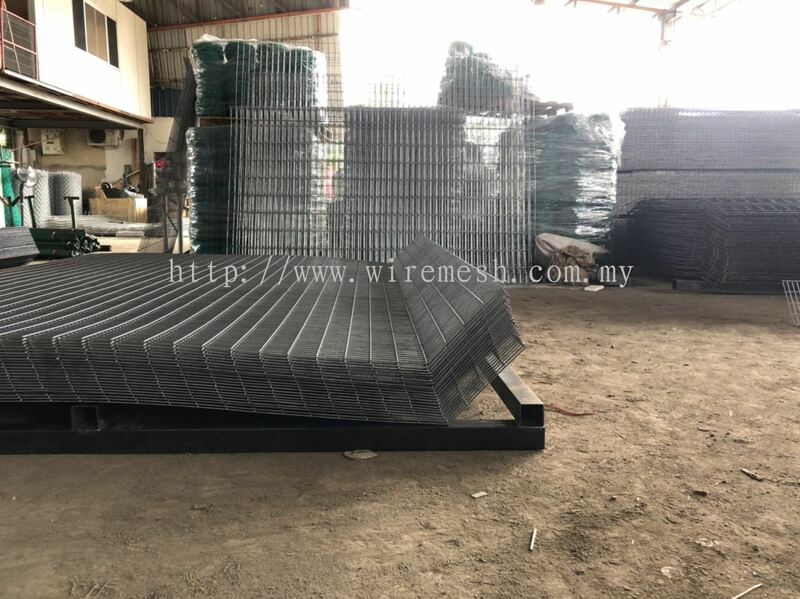 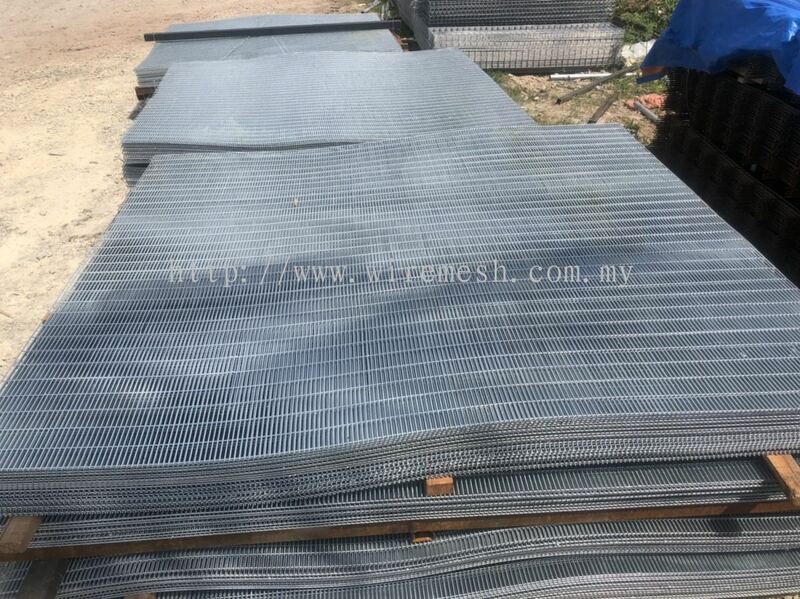 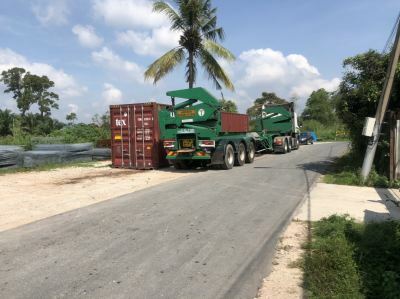 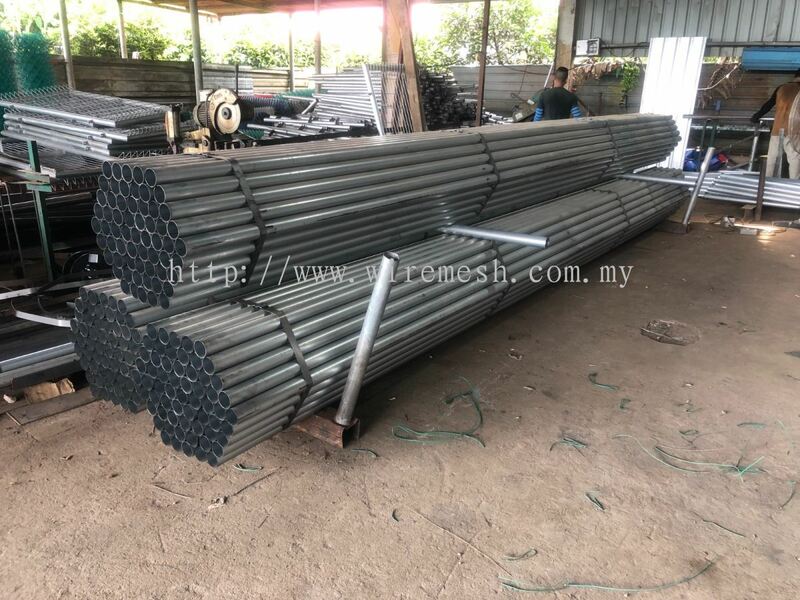 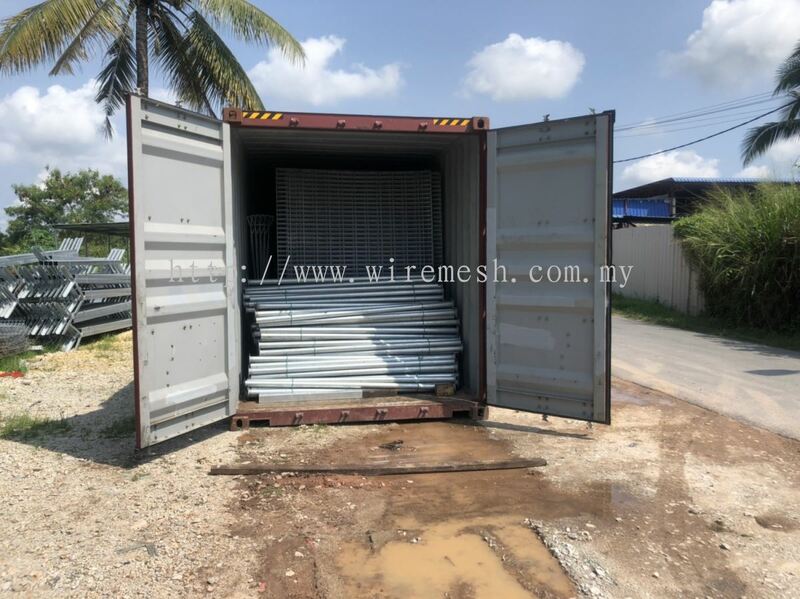 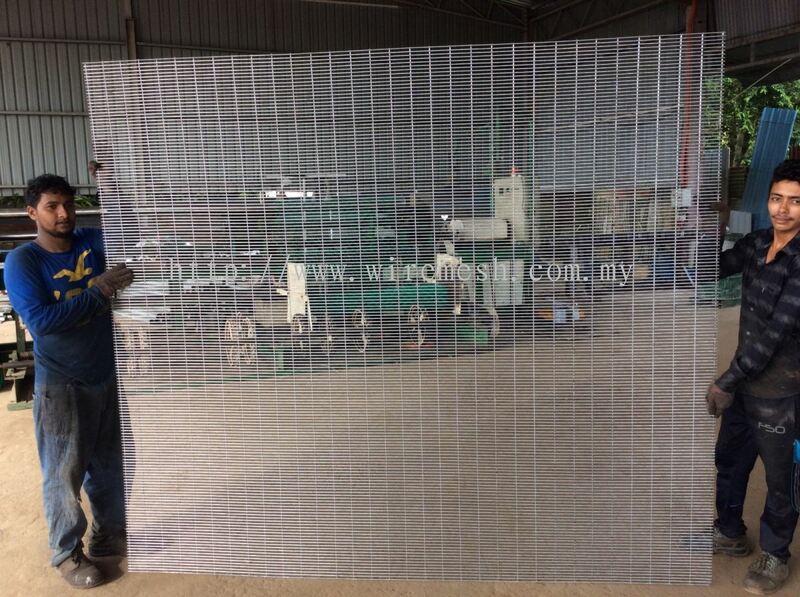 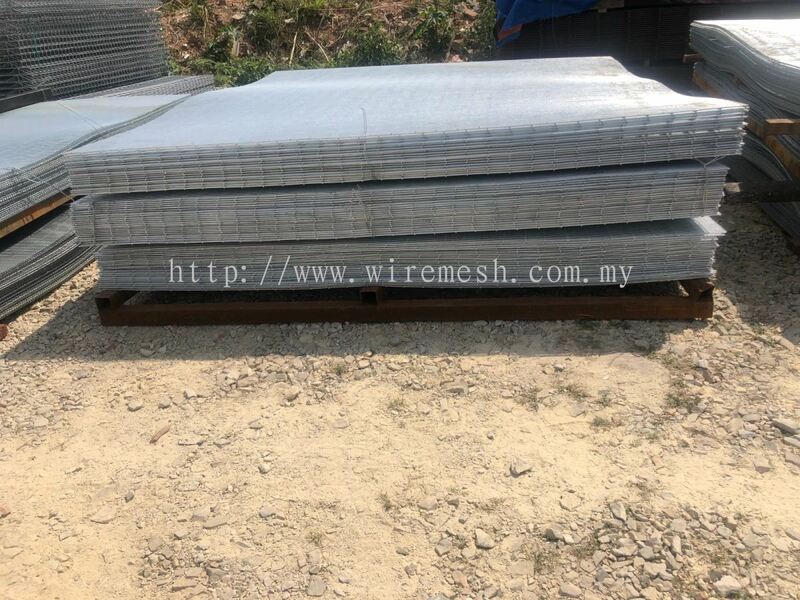 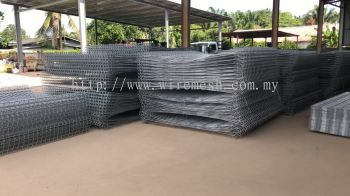 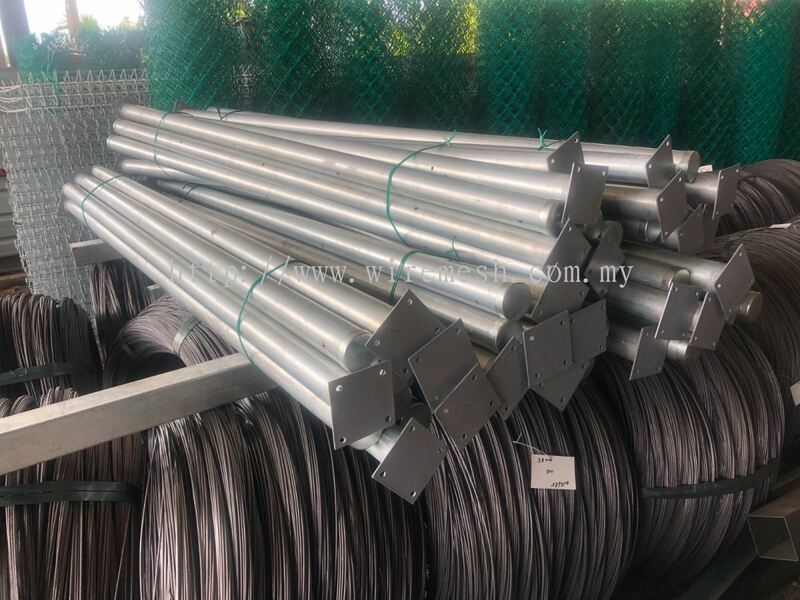 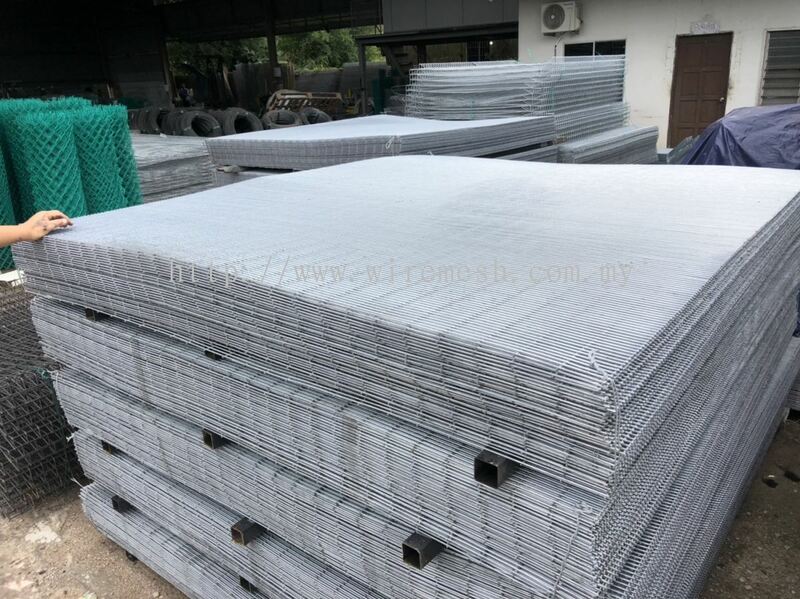 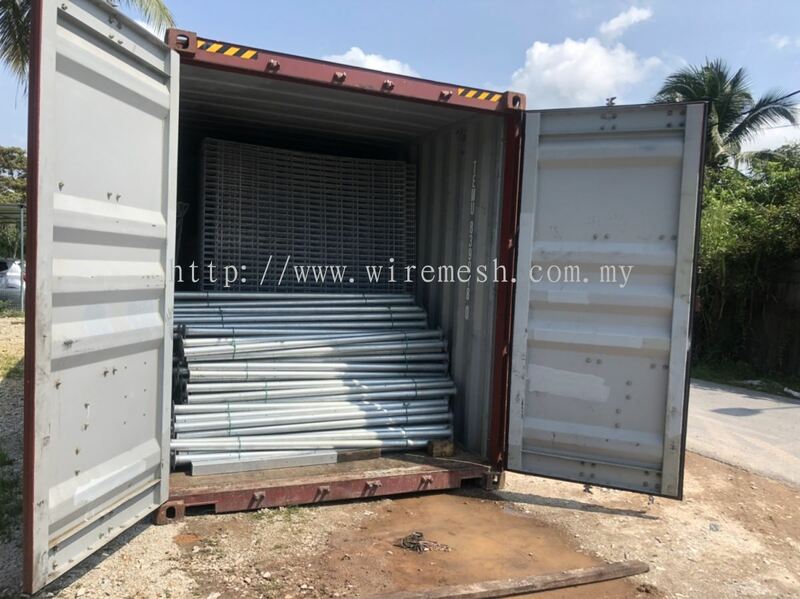 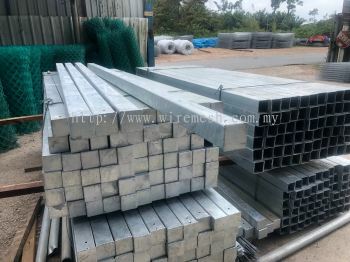 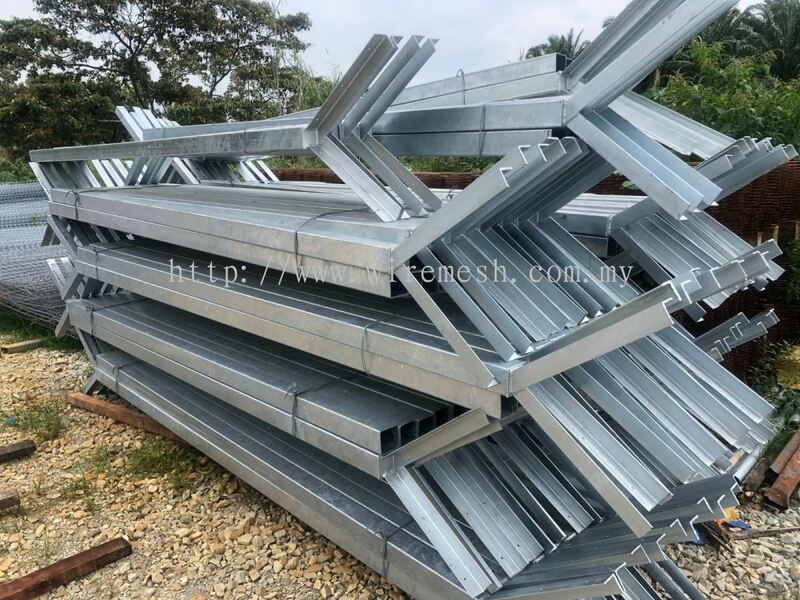 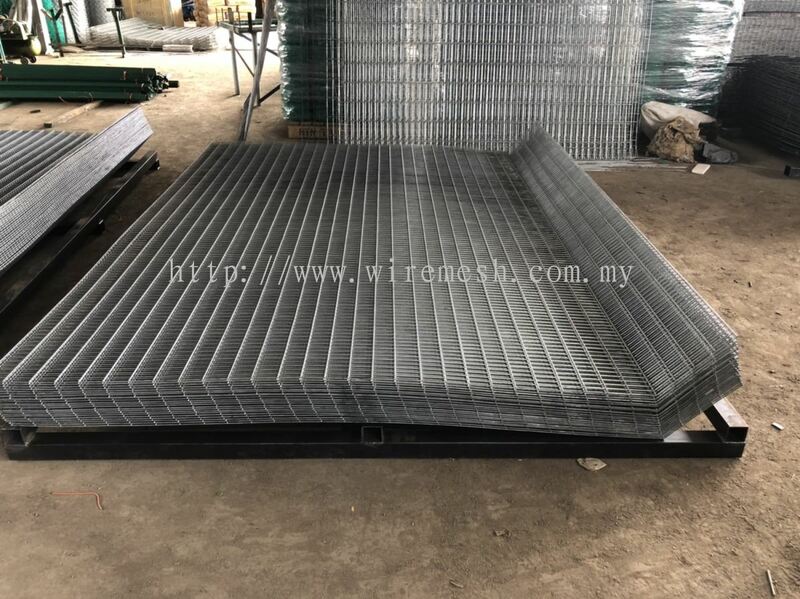 Kluang Wire Mesh is a well established mesh supplier in Malaysia. 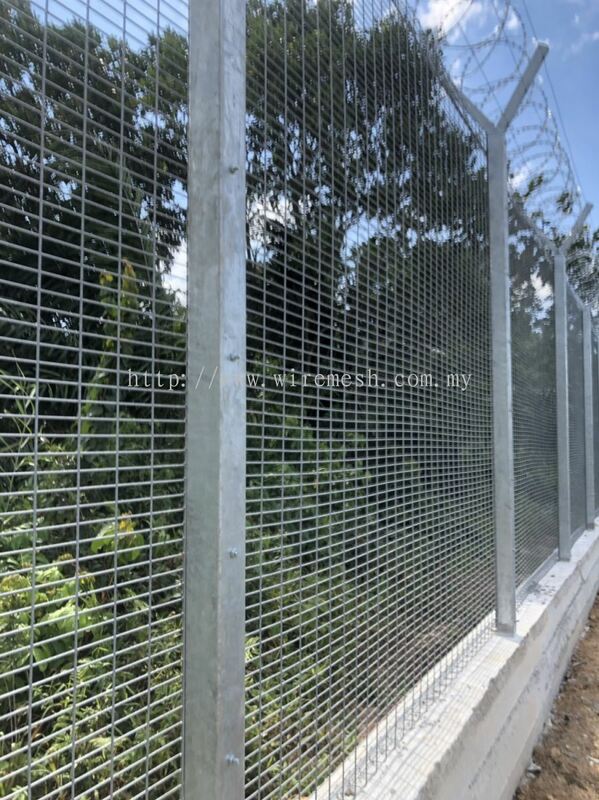 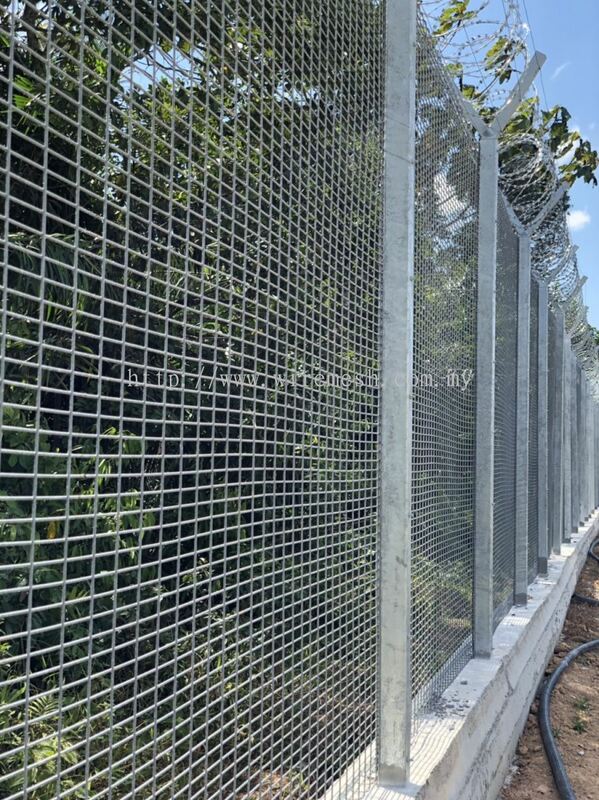 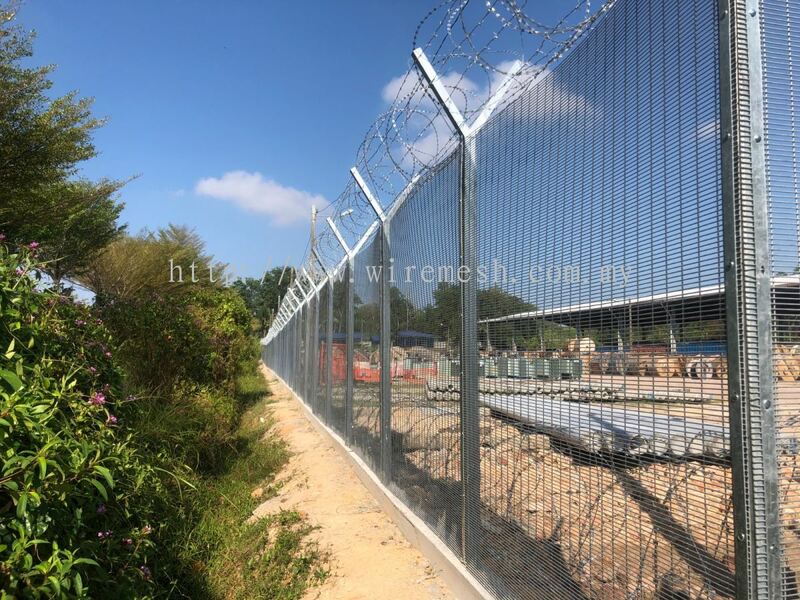 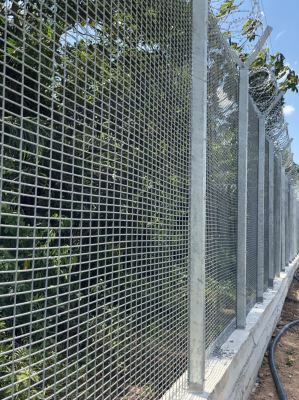 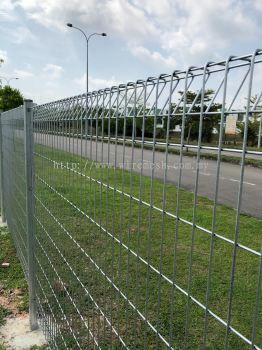 We are specializes in high security fence, B.R.C wire mesh, chain link fence and barbed wire. 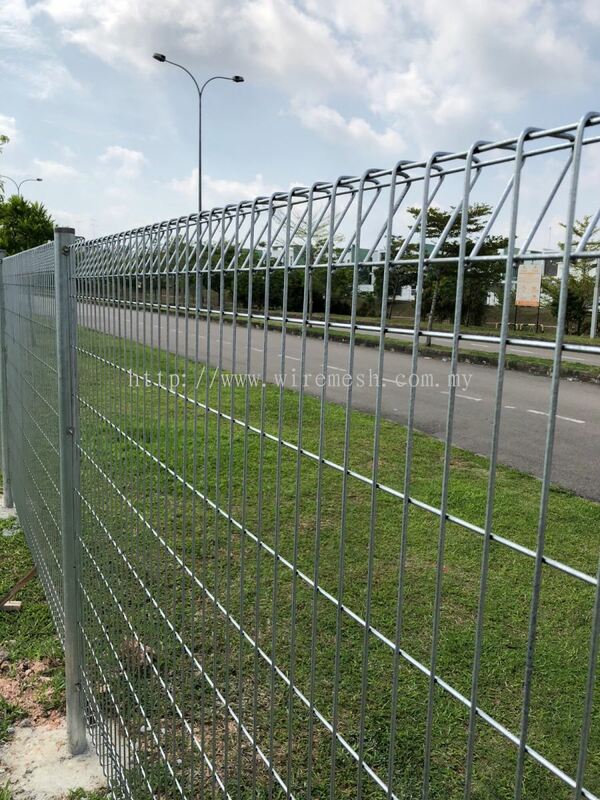 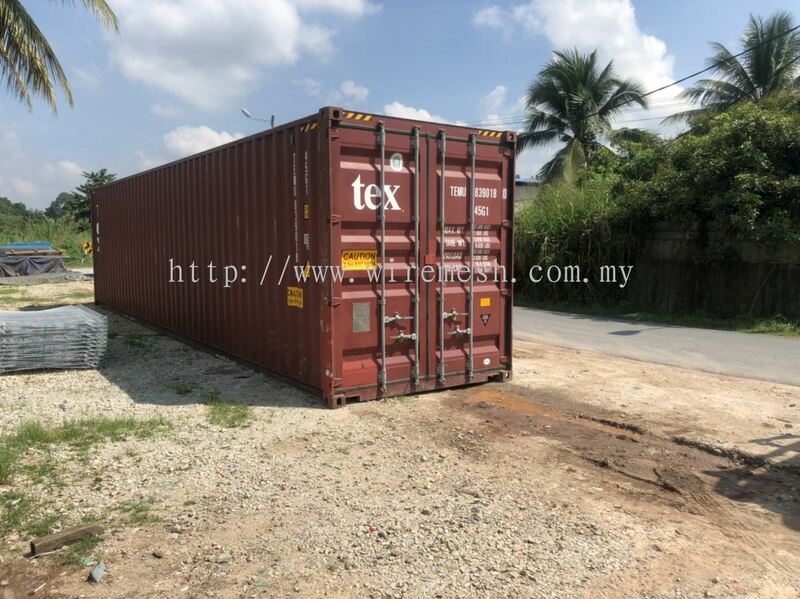 Our headquarter is situated at Kluang, Johor, Malaysia. 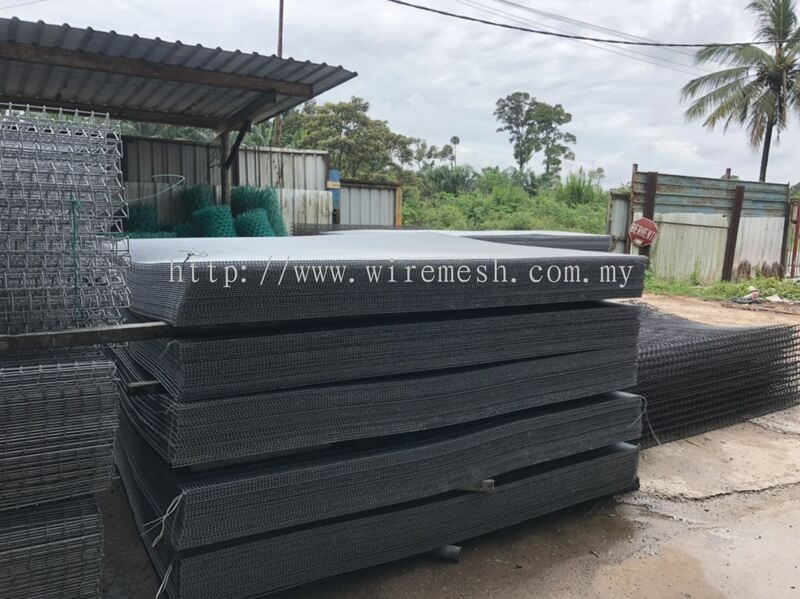 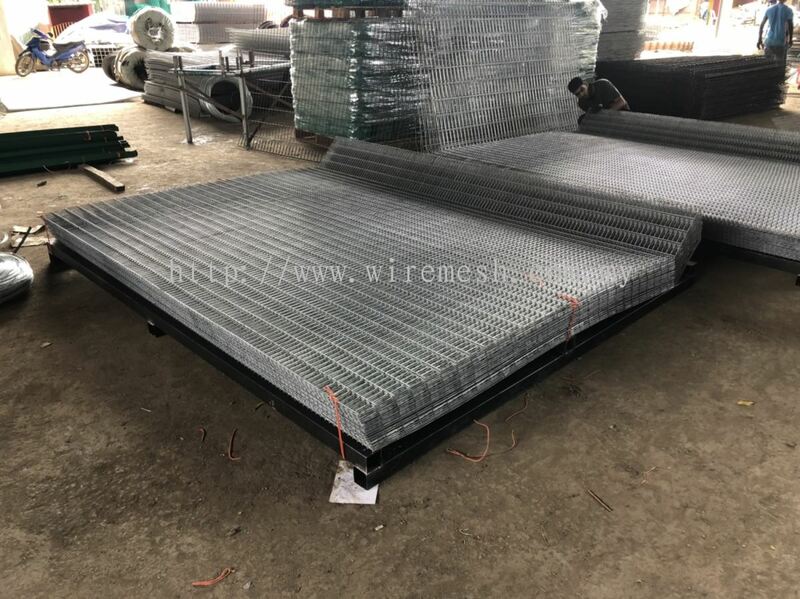 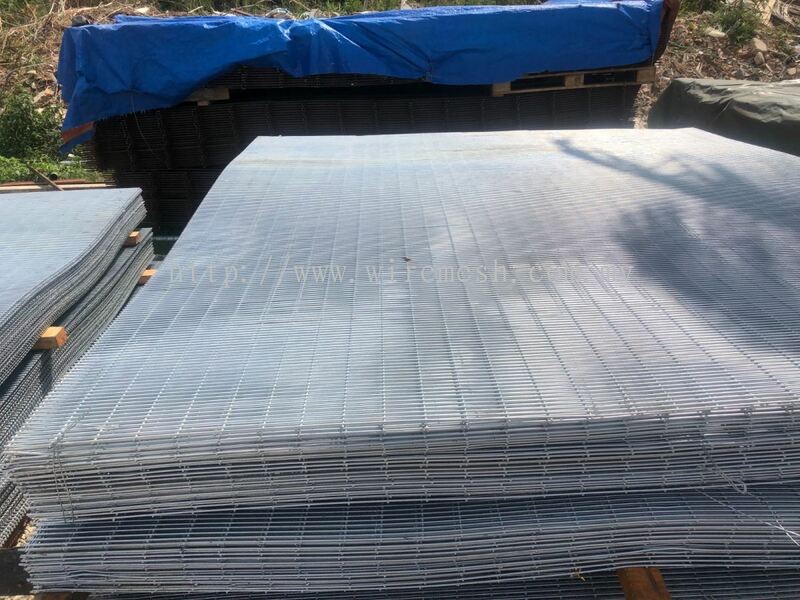 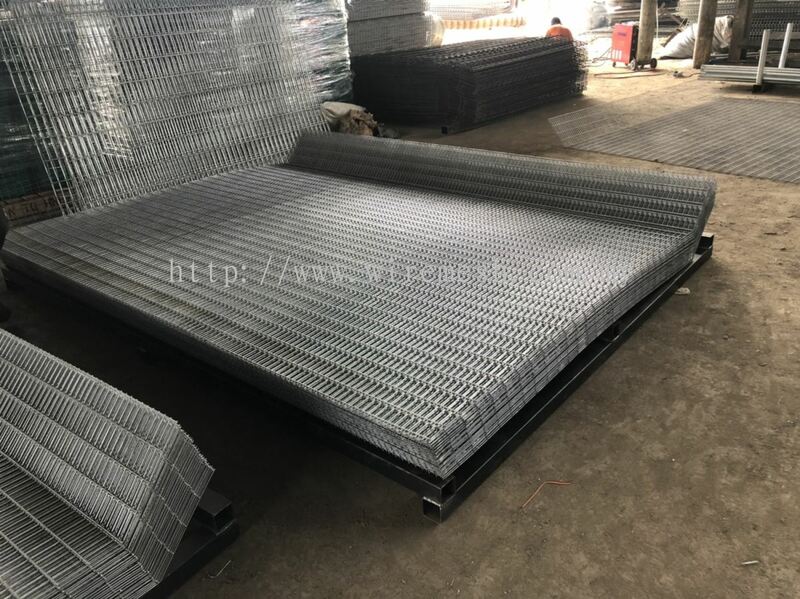 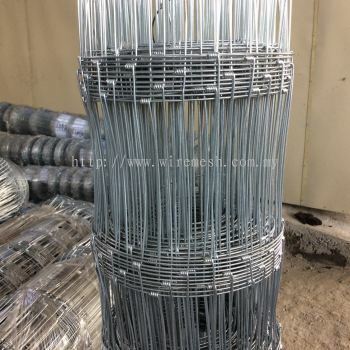 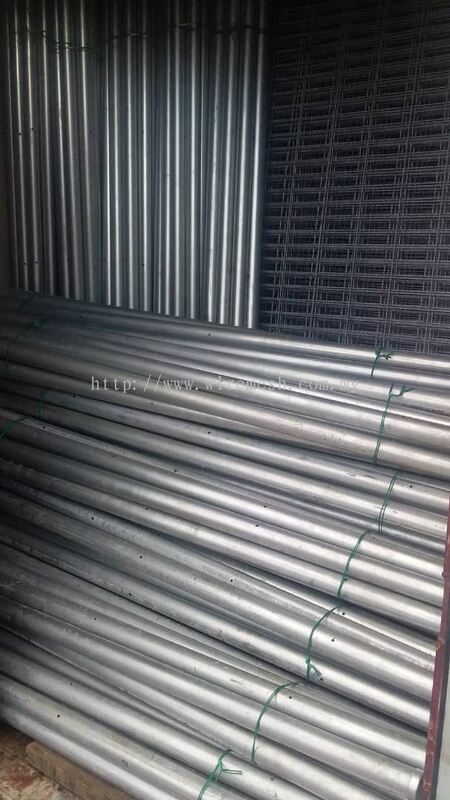 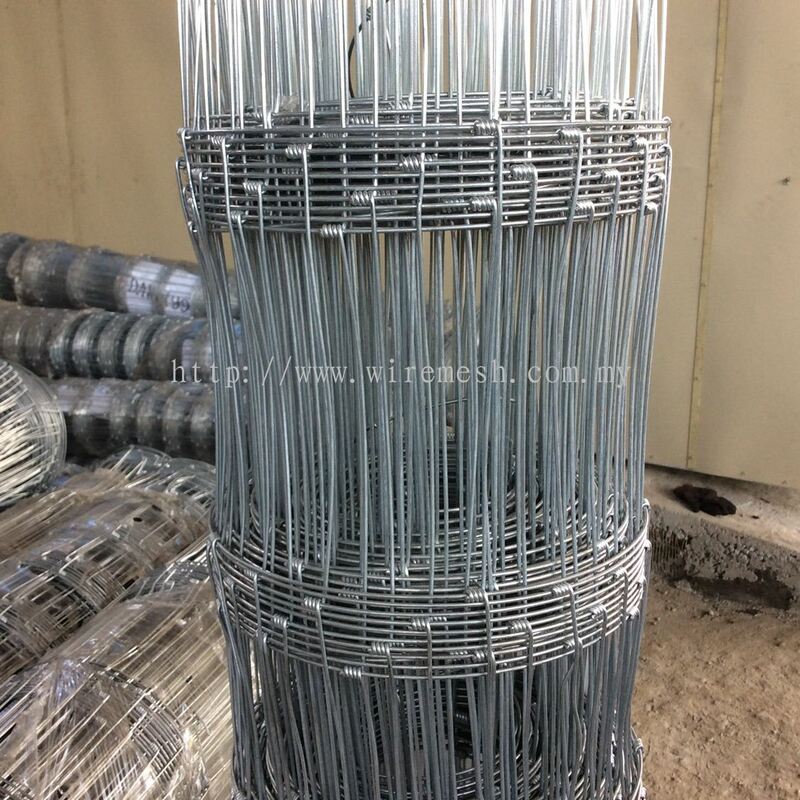 Kluang Wire Mesh is your reliable wire mesh partner when it's comes to construction sector. 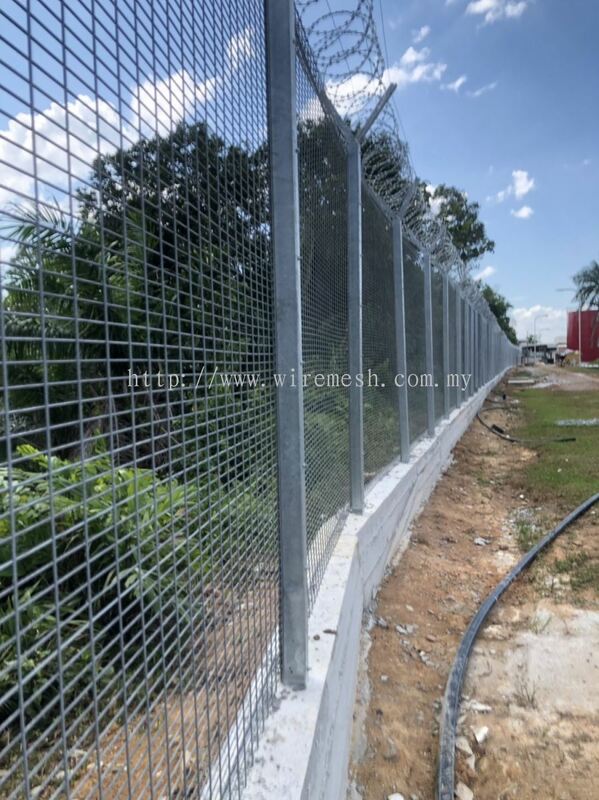 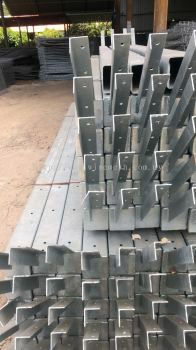 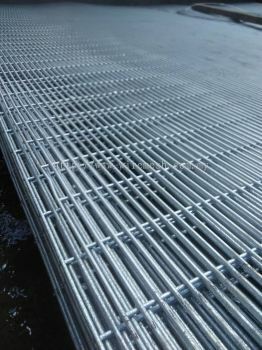 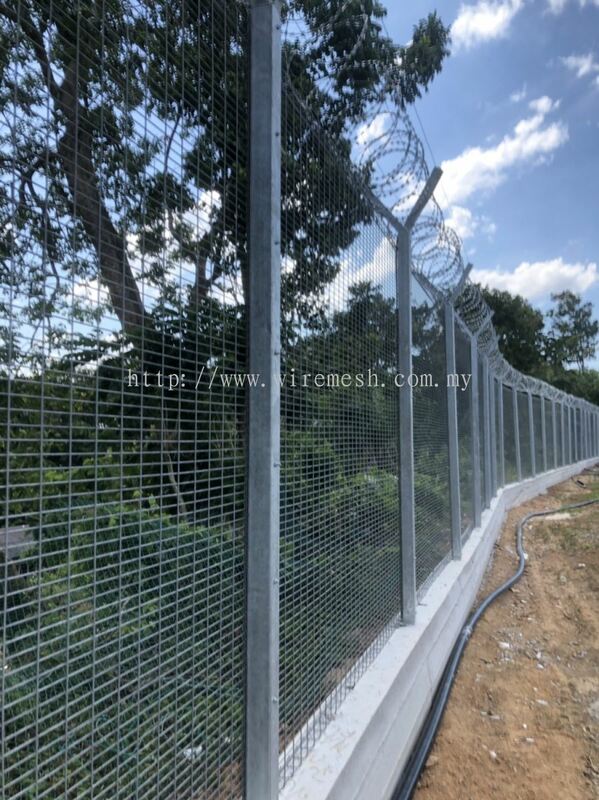 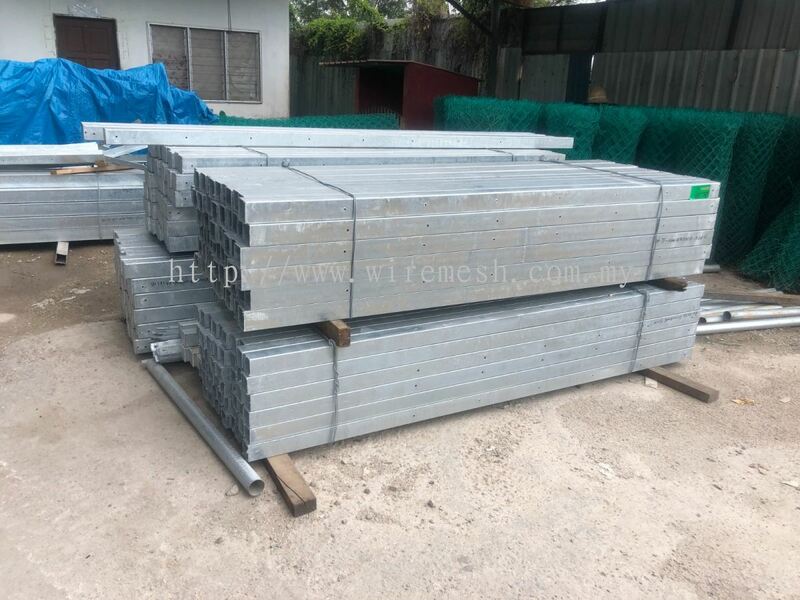 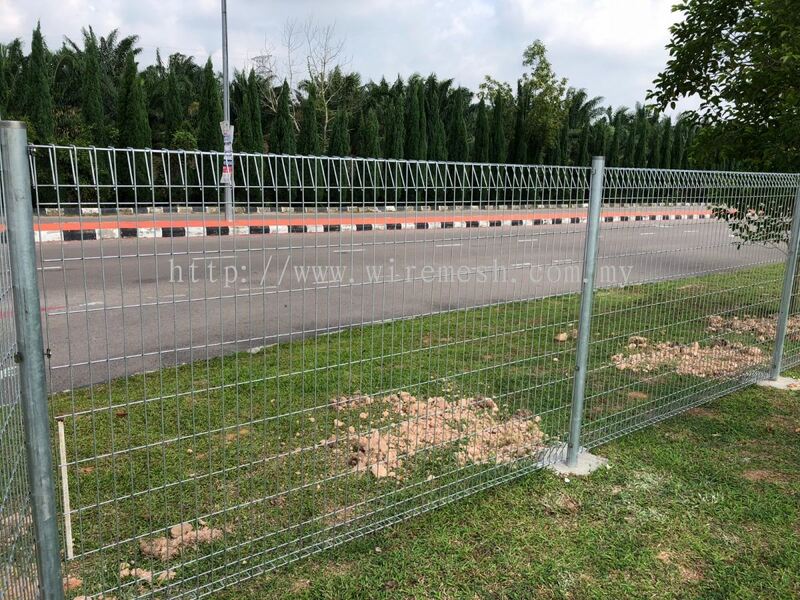 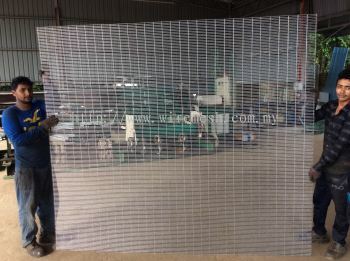 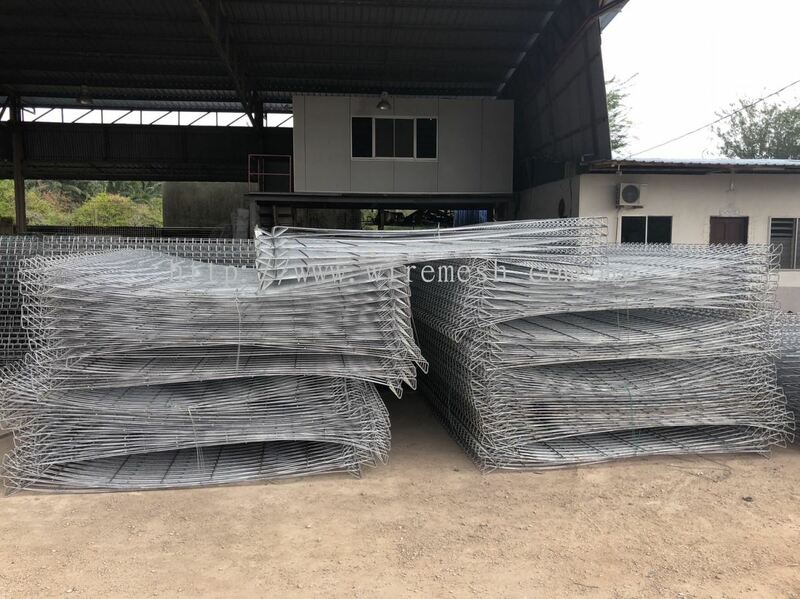 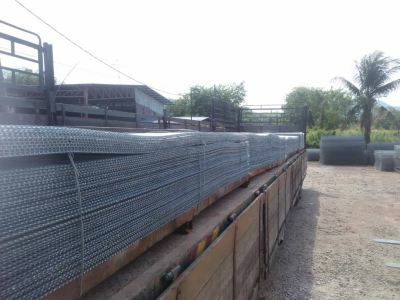 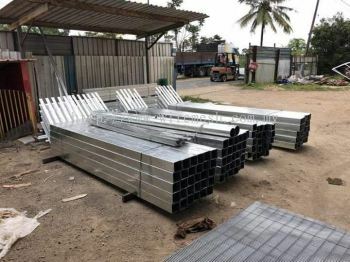 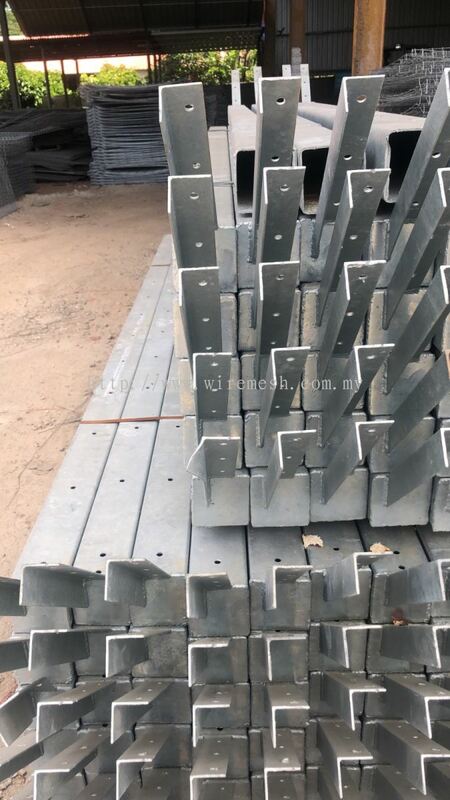 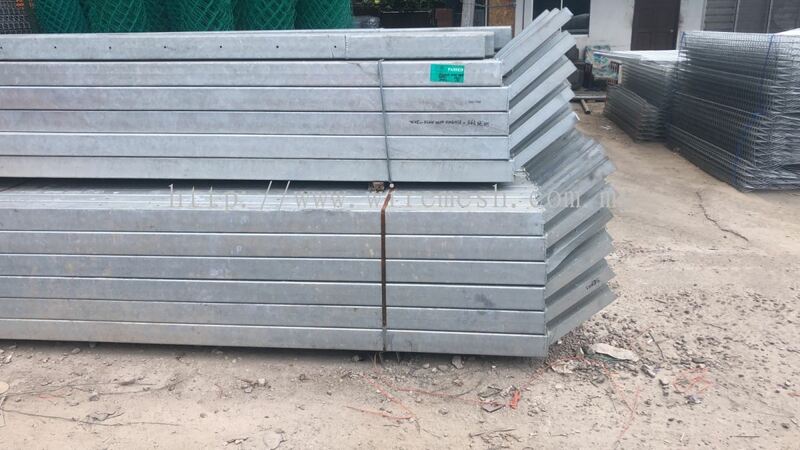 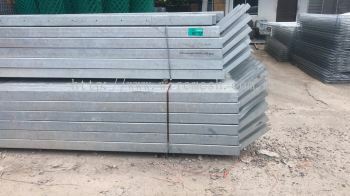 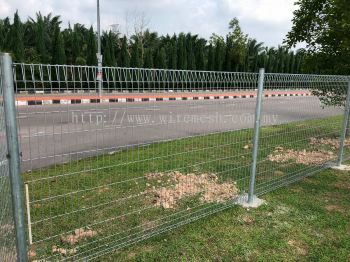 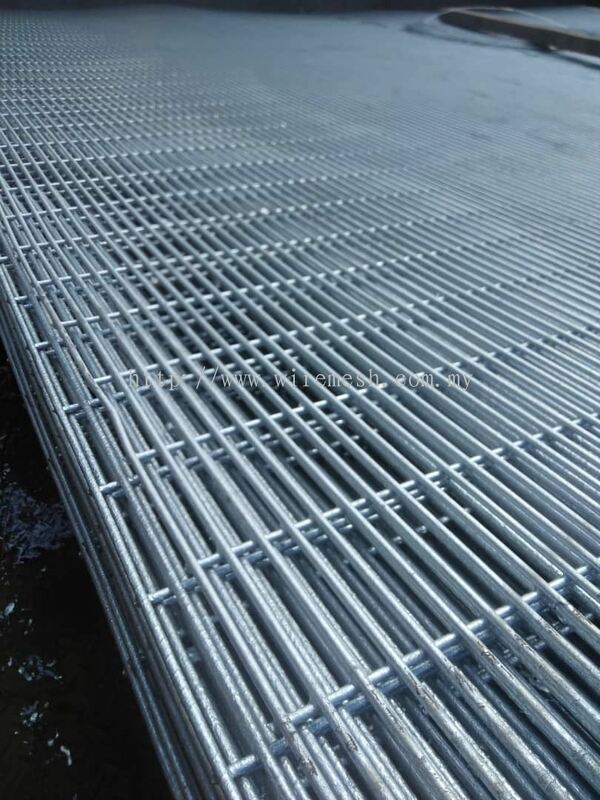 We provide high security fence and all kinds of custom made wire mesh for your construction needs. 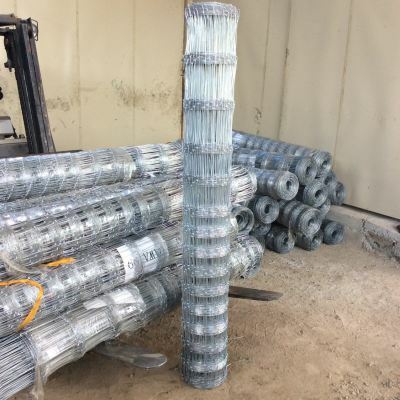 We differentiate ourselves by providing the best quality of items alongside competitive prices to fulfill our customer's requirements. 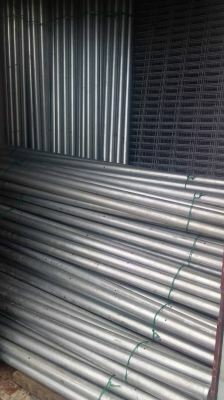 Our well-trained staffs and experts provide fast, reliable, efficient and excellent service to meet customers’ demands.